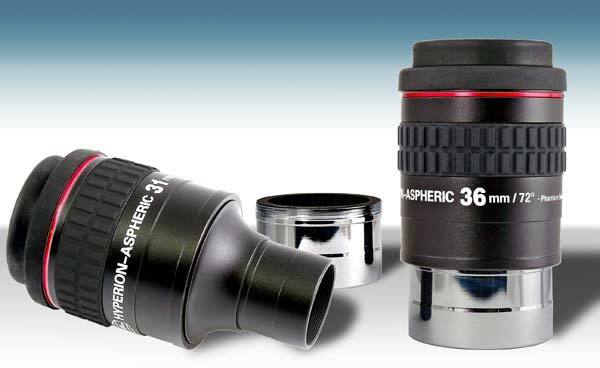 The 35mm has the largest true field with plenty of eye relief for eyeglass wearers. 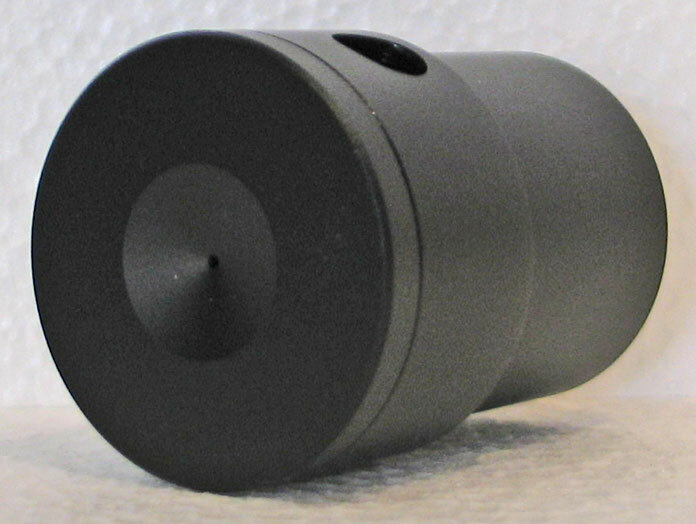 When combined with a Paracorr to correct the coma of an f/4.5 Newtonian, performance is spectacular across the 68 degree field. Imagine, sharp star clusters at the extreme edge of the field! 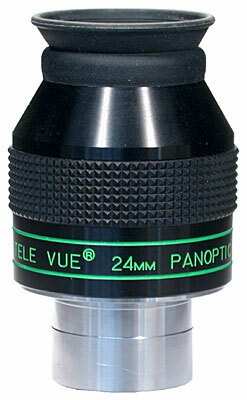 This 35mm Panoptic has been my most used eyepiece for comfortable wide viewing with both my 12 LX200 and 12.5 Dob. 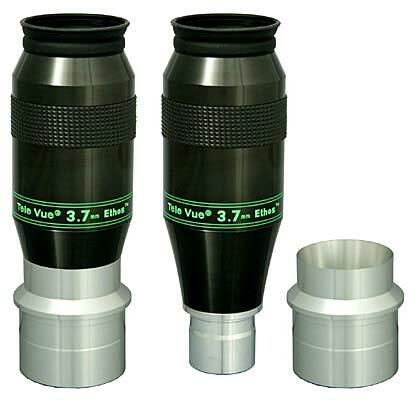 Very good correction and sharpness, plus easy to use with my eyeglasses. 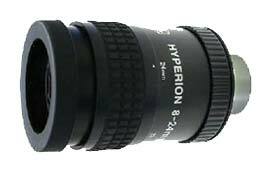 A great wide-field lens. 68 degrees is about all us mortals can see and mentally process after a fashion at this focal length in most scopes. 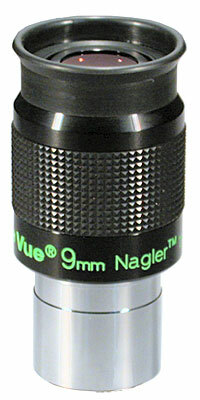 Does not have the orange ring problem of the 31mm nagler and is a much better buy. 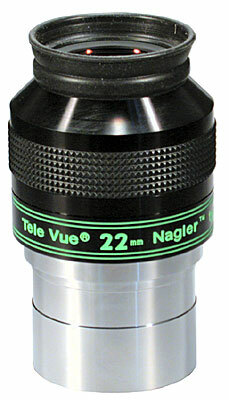 The middle position between the 31mm nagler and the 32mm TV plossl. The sensible course. 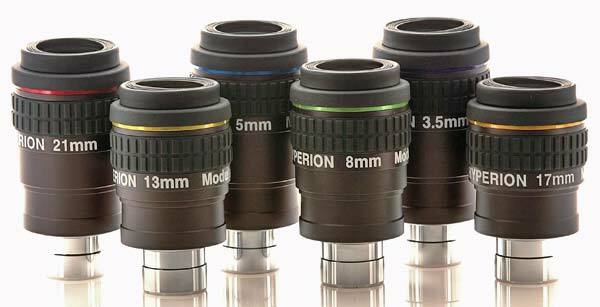 The 35mm PO is the sharpest, best corrected maximum field stop 2 superwide angle (60-70 degree) eyepiece I have looked through. 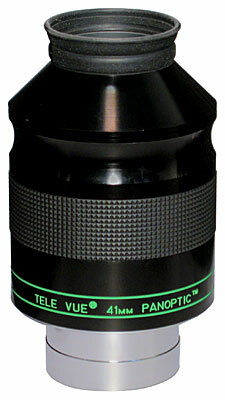 Competitors include the Meade 40mm Superwide, and UO 40mm 7/70 Koenig. Pincushion distortion is noticable, but doesnt detract. 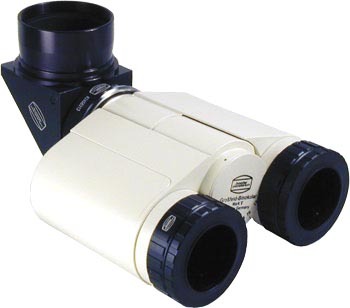 Glasses wearers: Eye relief is considerably less than advertised - eye lens is set deep into housing, making glasses on viewing less than comfortable (I had a machinist modify the top of my eyepiece). Edge sharpenss without glasses suffers (for highly myopic or slightly astigmatic eyes). 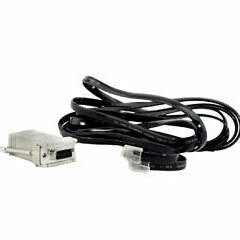 If you use with the TV Big Barlow (why would you? ), the PanOptic Barlow Interface can be used to correct some minor vignetting that most people wouldnt notice. 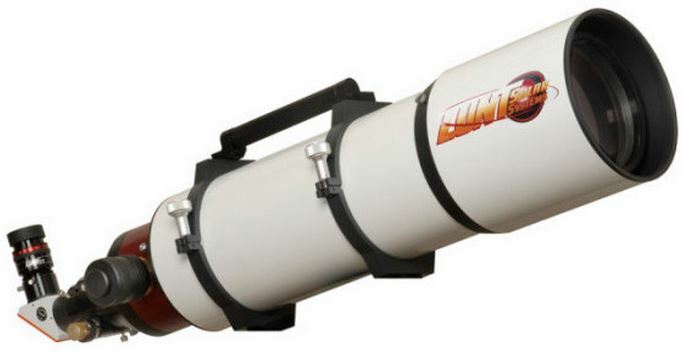 I use this on a 6f8 refractor. 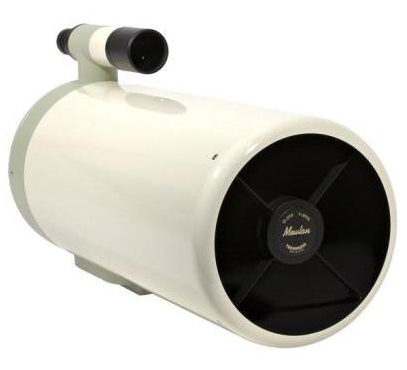 It gives a flatter more in focus field than my Meade 40 swa that I also use for sweeping. Treat yourself to one of the best available to date. This is a Huge Hunk of Glass!!! 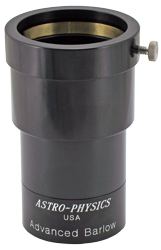 Greatest widefield eyepiece Ive ever owned but it is also very big and heavy on my little 102 refractor. But excellent in my C11 SCT. Breath-taking window to the universe. I find myself just starring with amazement at the beauty and delicacy of a wide field view of the milky way. This EP with an OIII filter brings the veil out in haunting eerie 3D. M31 fully engulfs this EP in my 6 f/8. I am mesmerized with the double cluster and M42. Although expensive, its a lifetime EP; worth saving for. It may not be perfect but its real close! Much closer to a 10 than a 9. The 35 Pan is responsible for redirecting my interest in visual astronomy from lunar, planetary to clusters and star vistas. 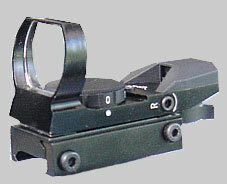 It has a perfect 68 degree AFOV, perfect eyerelief, and it can only be criticized for its weight which I personally have no problem with. I use it with my AP Star12ED. With my 11 aperture and this EP you achieve reach out & touch views! You get what you pay for IMHO! Mike. 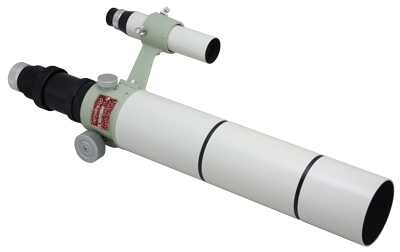 Day or night, the Pan 35 provides wonderful views - excellent sharpness on axis and very good sharpness at the edge in a TV85, C-8 and Telekit 12.5 f/6. By very good I mean that if you follow a star across the field, you will see less sharpness at the edge of field - but for most purposes, youd call it sharp to the edge. Eye relief is plenty for use with glasses. There is some pincushion distortion thats most noticeable in daylight, particularly when straight lines are at the edge of field, but for birding or astronomy, I dont find it objectionable. I begin every observing session with this EP in my TOA 130. At 29X with a 2.4 degree FOV , it makes locating faint objects a breeze. 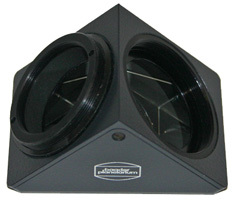 Exceptionally sharp both on and off axis with outstanding color correction. Recommended highly. 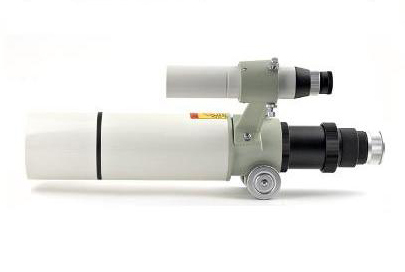 After using both the TeleVue 27mm & 41mm Panoptics I decided to give this Mid Ranged eyepiece a go...One simple word to discribe the 35 Pan, its a Monster! In both my Takahashi TOA130 and Mewlon 250 I use this piece for deep sky for faint Nebula and Galaxies most being the Messier type and without fail the 35mm Pan increases the imagine quality on faint objects allowing for greater detail when moving down from the 41 or between a higher powered piece which doesnt have the eye relief...I also use a TV 31mm nagler when viewing these same objects but the 35mm Panoptic will give you a better chance to increase the visual detail making this eyepiece easier and better for you to use...This is a great piece to have in your collection, 10+! 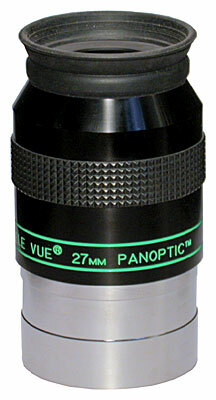 there is no comparison to this eyepiece to the 40mm super plossl i have. the field of view is incredible about 2.7 degrees in my tak fs102. 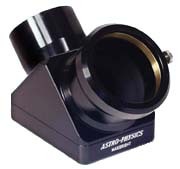 I solely use this eyepiece for general viewing. The eyepiece does take a little while to accustom to. 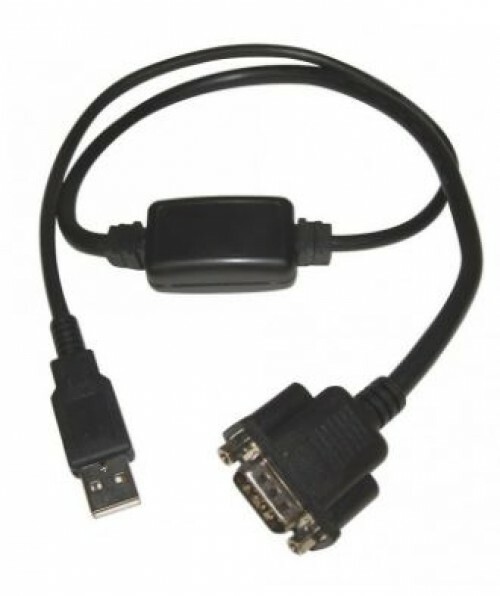 the only drawback to this is its size and weight...if you only have one eyepiecet this would be the one to have. just bought, just tried.. just loved. For years the Televue 35mm Panoptic has been my favorite eyepiece. 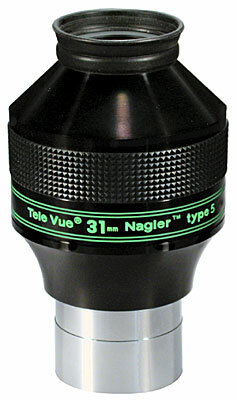 As a matter of fact, I have kidded Al Nagler about his not having labled it as a Nagler II and 1/2. He, of course, responds that it has one too few elements to be classified as a Nagler.